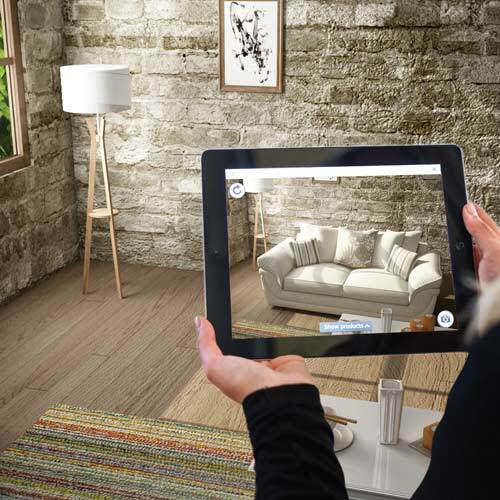 Our experience and expertise in designing 3D models for Augmented Reality ranges and grows with the growth of technology itself. Our proficient designers boast to fully understand and possess necessary tools & techniques to design live direct or indirect view of physical, real-world environment whose elements are augmented by system-generated sensors. We from our years of experience strongly believe the key measure of any Augmented Reality system is how realistically it integrates augmentations with the real world. The system must be able to derive real world coordinates which are not dependent on mere camera images and more inherited from visual odometry.